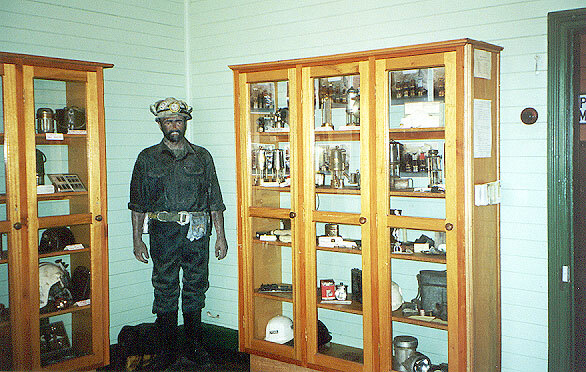 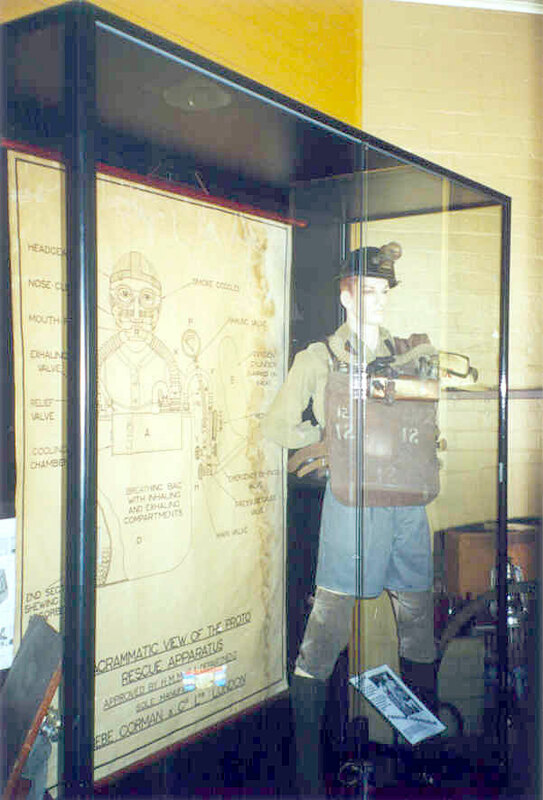 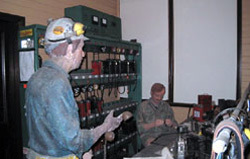 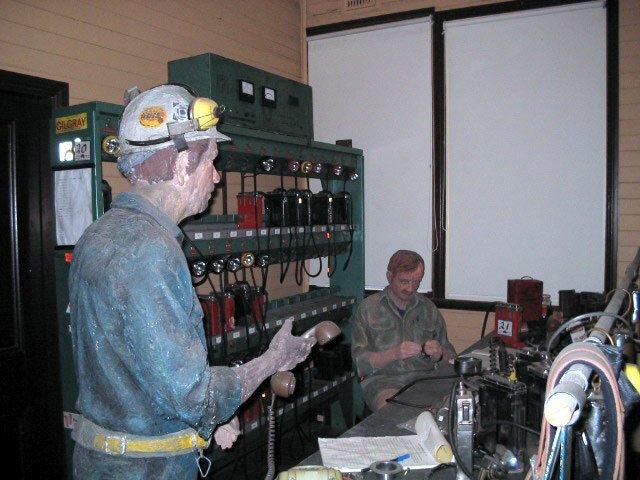 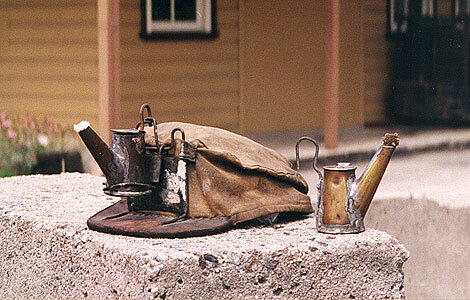 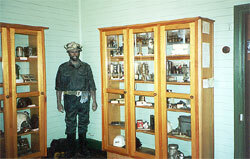 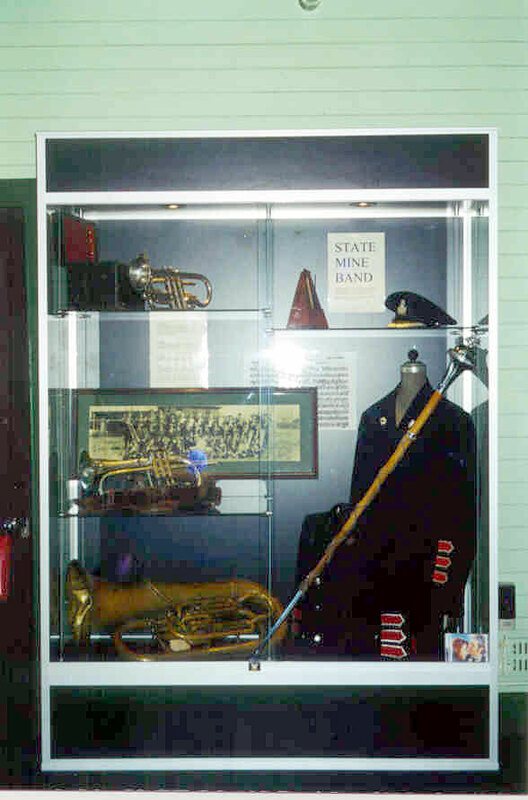 Here is a selection if images of the displays at State Mine. 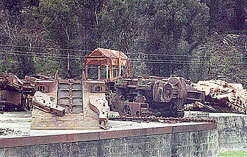 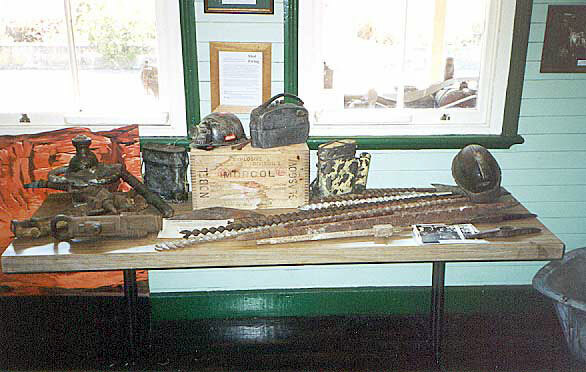 Display of coal boring equipment. A working lamp room display. 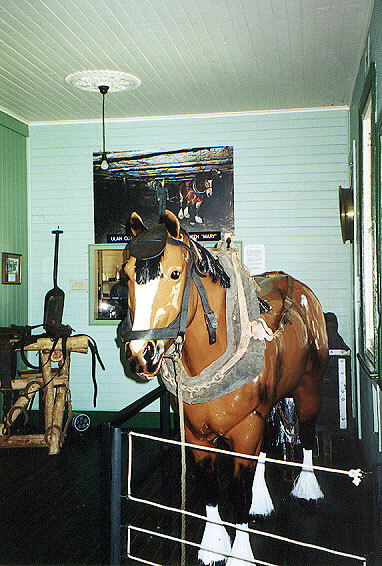 Pit pony and horse harness display. Greasy pot (or Scotch) lamps, also known as 'stinkers'.